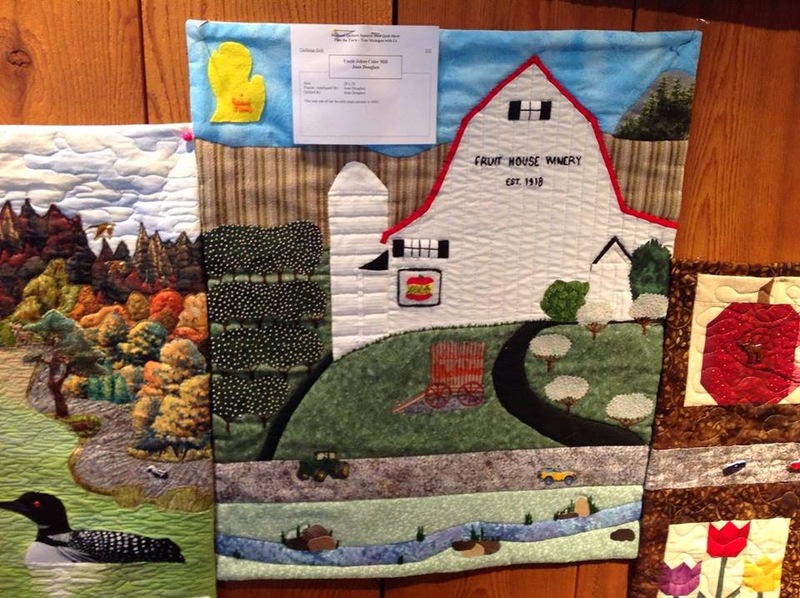 all the many beauties of Michigan were represented in the challenge quilts we displayed at our show. Each had a gray road running across the width of the piece and they were hung so that the roads were connected. 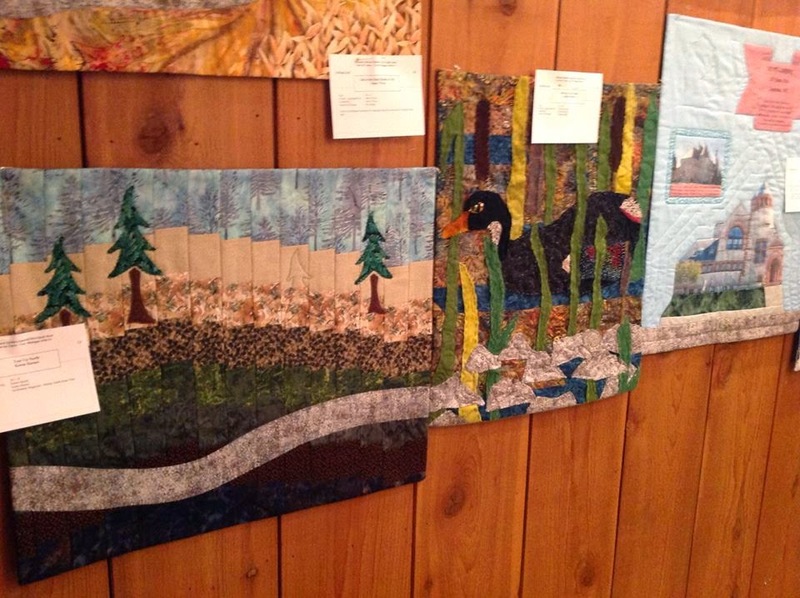 The bottom one shows the road in front of the barn connecting to the one with the loons on the lake - that road ran around the lake. Very nice! 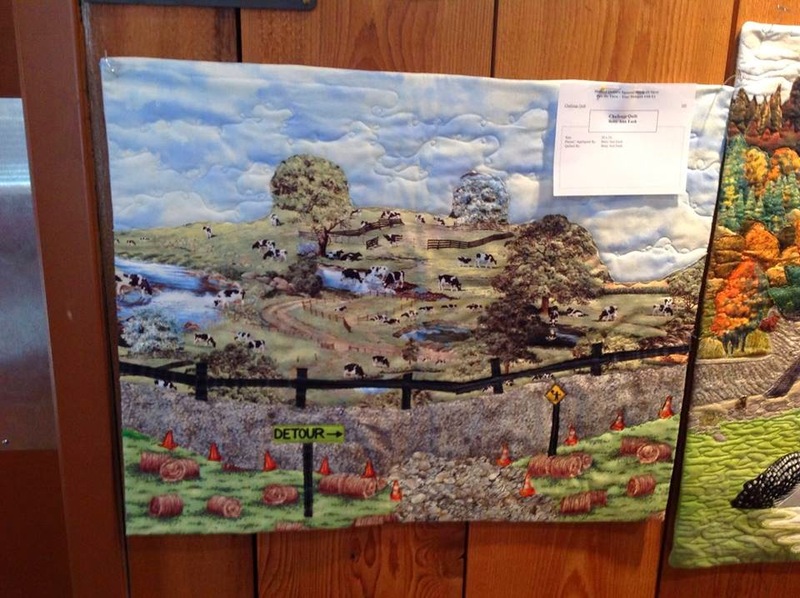 Here is Linda's amazing paperpieced hanging! 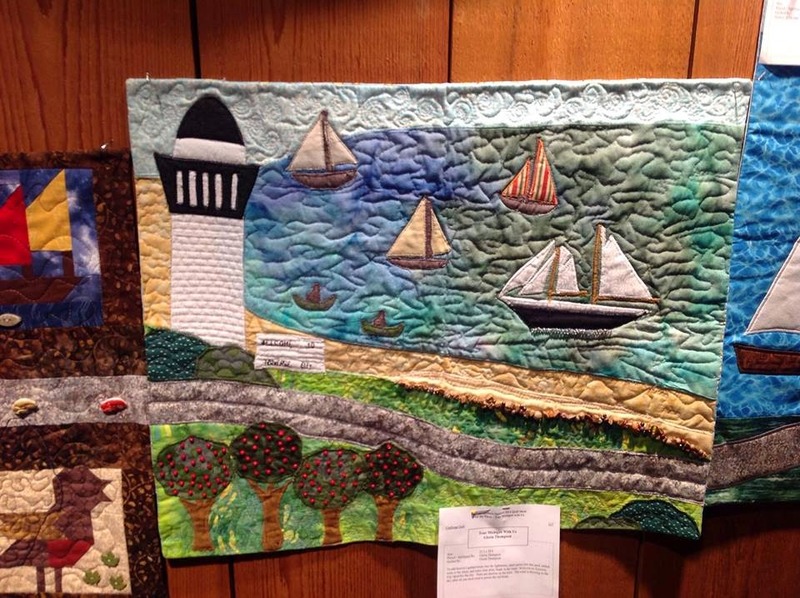 This was chosen to be in the Quilt Art Engagement Calendar for 2015 (the month of August). It is so beautiful. 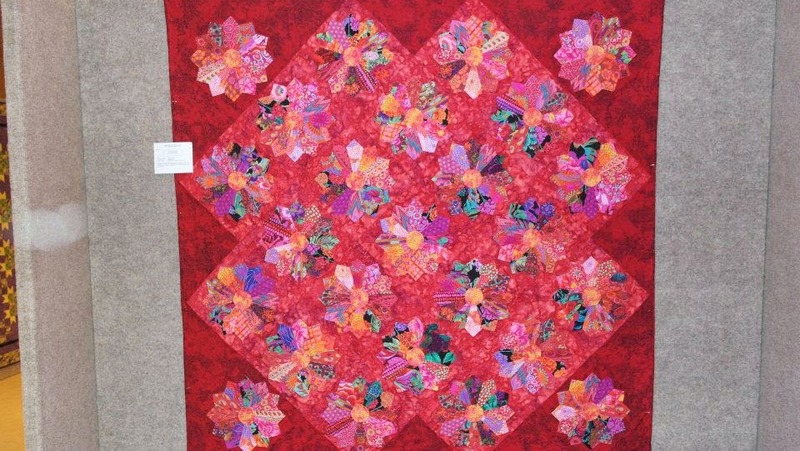 This is my red dresden plates quilt. I am very proud of this and it is surely one of the favorites of all of the quilts I have made. Hard to catch the gorgeous colors - it is just drenched in color. I gleaned some of the pictures of the show from Facebook and hope the ladies who posted them do not mind my using them on my blog. I took a few the day of set up and planned to take more Sunday. Could not find my camera in my purse. But, of course, when I got home - it was in my purse! 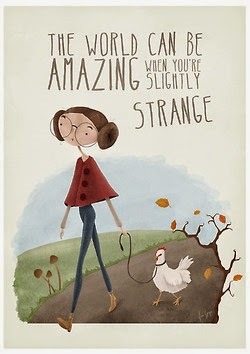 Some days I am a bit ditzy in my elderly age!! 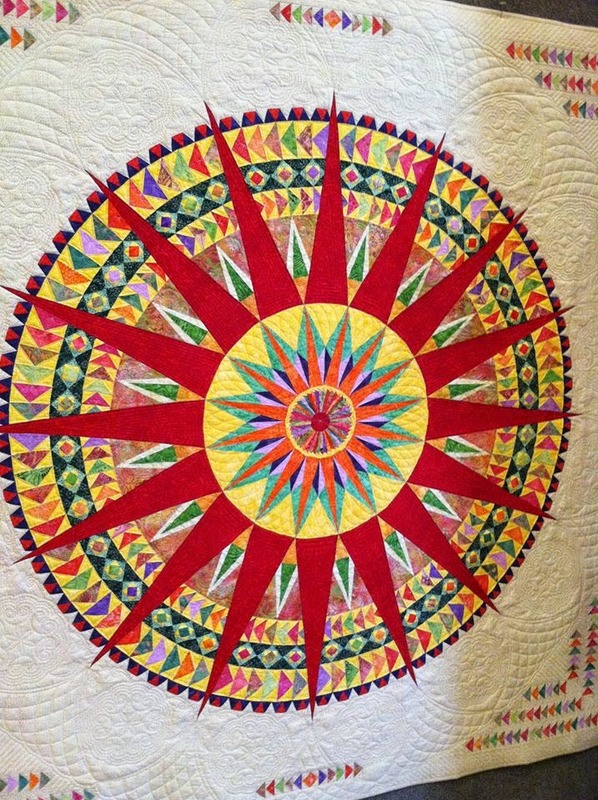 Your red Dresden plate quilt is AMAZING!!! I love the rich colors and the unusualness of it. Hard to believe it was just a week ago Carol - there sure were some beauties! that was a pretty show, wasn't it.